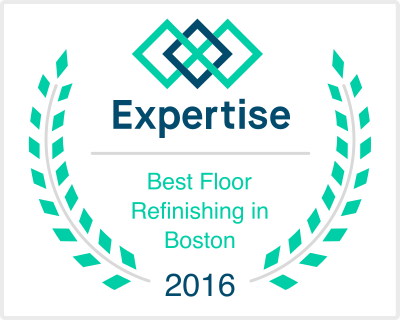 Hardwood Floor Repair & Board Replacement in Marlborough MA | Central Mass Hardwood Inc.
Central Mass Hardwood offers a number of hardwood flooring repair services including general hardwood floor repair, water damage repair & board replacement. We can repair holes causes by radiators, forced air heating systems / air ducts, pets, high heels and holes from construction. Water damage can be caused by a number of things. Kids getting out of the wet bathtub, a leaky dishwasher, broken pipes or even a humidifier that’s turned up too high can cause wood floors to expand or the finish to crack. One or maybe a couple unlucky floor boards may become cracked, warped, loose, chipped or broken. We are experts at replacing broken floor boards and patching hardwood floors. You’ll never even know we replaced one once we are finished!